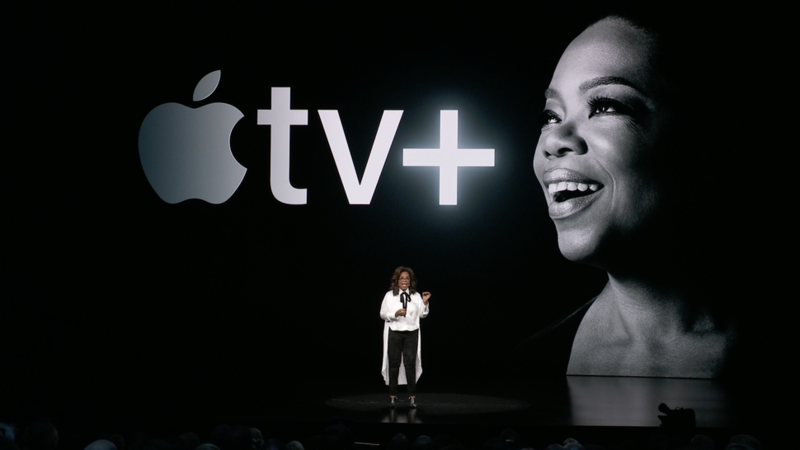 Yesterday’s Apple event was quite the buzzed-about event as several A-list celebrities including Oprah Winfrey, Jennifer Aniston and Reese Witherspoon made appearances to announce various new services and features the tech giant is introducing to the market. 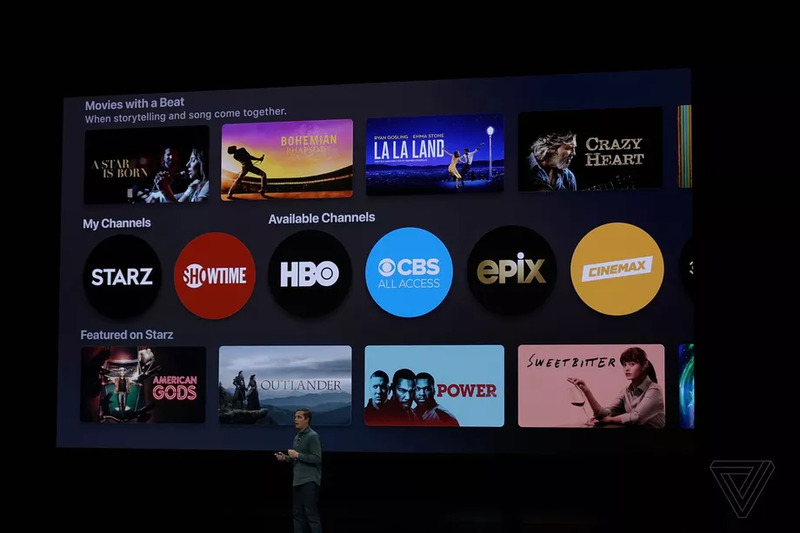 At its Cupertino, California campus, Apple announced a slew of new services it is offering to customers including a $9.99 monthly magazine subscription tier it is adding to its Apple News lineup, available now in US and Canada. The first month is free and the price covers family sharing. But here are the three new options that excite me most! The most exciting to me is the addition of a credit card, the new Apple Card which is unlike traditional cards in that it is digitally stored on your apple device on the Wallet App where users can view statements, balance and payment due dates. The neat part is the card auto generates new security codes after each purchase. It doesn’t even have a credit card number, CVV, signature, or expiration date. (You can generate one, though, if you plan to buy something from a site that does not yet support Apple Card but takes 16-digit credit card information.) Your purchase deets are locally stored so ad trackers cannot target your purchases! The kids will love the new Apple Arcade subscription service which gives them access to over 100 games exclusive to iOS that can be played across Apple devices, including the iPhone, iPad, Apple TV, and a Mac computer, and games. They are also available for offline play. It is different from cloud gaming services announced by Google last week at GDC, and not inclusive of traditional titles that you play on sets like the PlayStation, Xbox, or Nintendo Switch (unless, of course, the game is also offered on iOS). 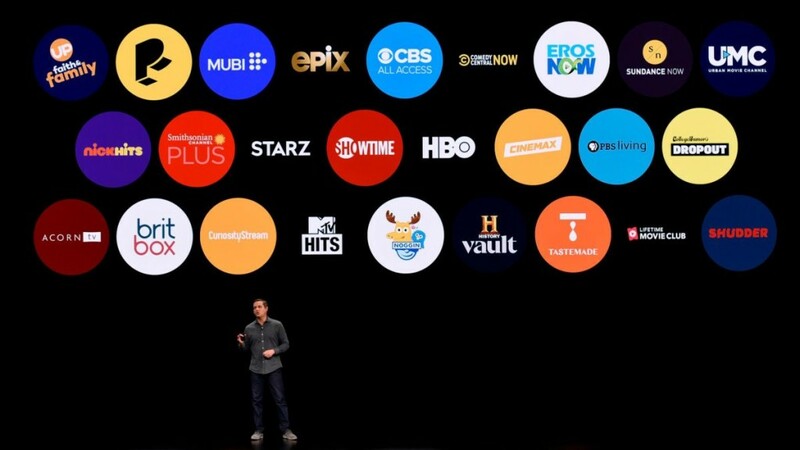 For cord cutters, Apple TV is now focusing on independent popular channels like HBO, STARZ, PBS, SHOWTIME, CBS, Acorn TV, and Tastemade that users can access without using third party apps like Hulu, Netflix and others. It’s my fave offering because it is the a la carte many cord cutters crave because subscribers can choose which channels they’d like to subscribers to and pay per channel instead of a traditional, large package from cable companies. It is also offering a plus package for original programming. Winfrey announced during the event that she already has two documentaries in the works—one titled Toxic Labor, about sexual harassment in the workplace, and another about mental health, along plans to re-vitalize her famous Book club and make it even bigger! All these goodies and more and no price announced! Eager Apple fans and the curious will just have to wait to see if Apple will set it within market or get outrageous and count on fans and earlier adopters to hop on the bandwagon as usual.